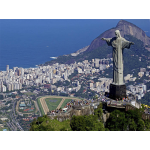 Sitting on the southern shore of the magnificent Guanabara Bay, Rio de Janeiro has, without a shadow of a doubt, one of the most stunning settings in the world. With its plentiful beaches, dramatic mountains, and backdrop of samba and bossa nova rhythms, it's easy to fall in love with Rio de Janeiro. 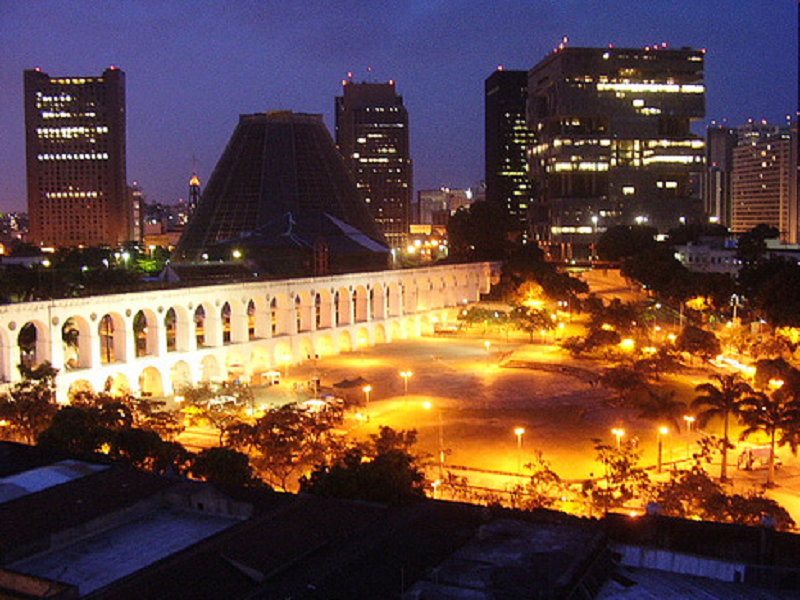 It is a unique city in many ways. 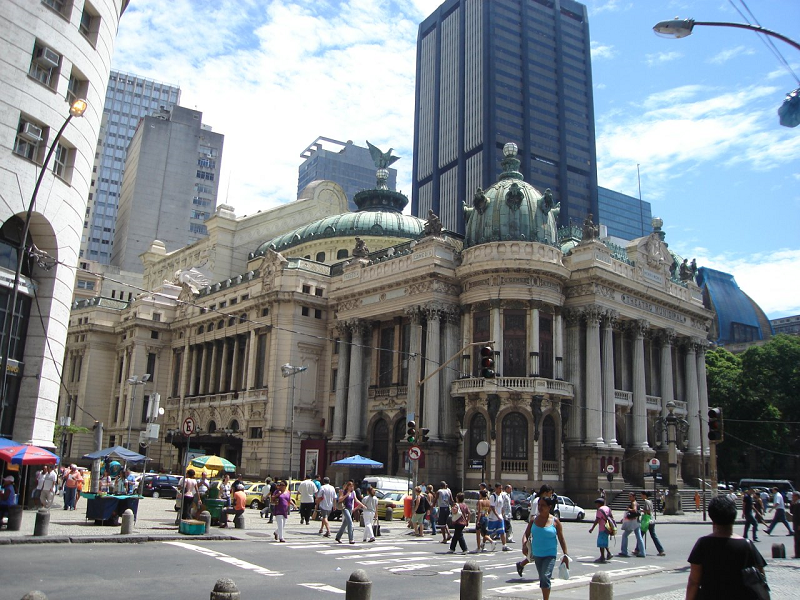 It is a city where nature collides with a thrumming metropolis. 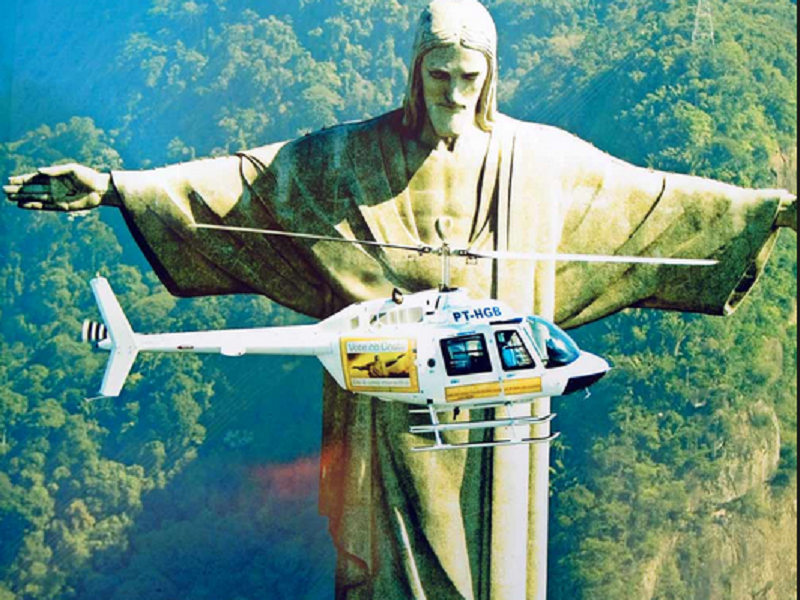 Rio is a city filled with a diverse mixture of sights, with mountainous backdrops, beautiful sandy beaches, Brazilian shanty towns and skyscrapers all merging together to make a truly unique sight. The proximity to the water makes the view of the city eye arresting. 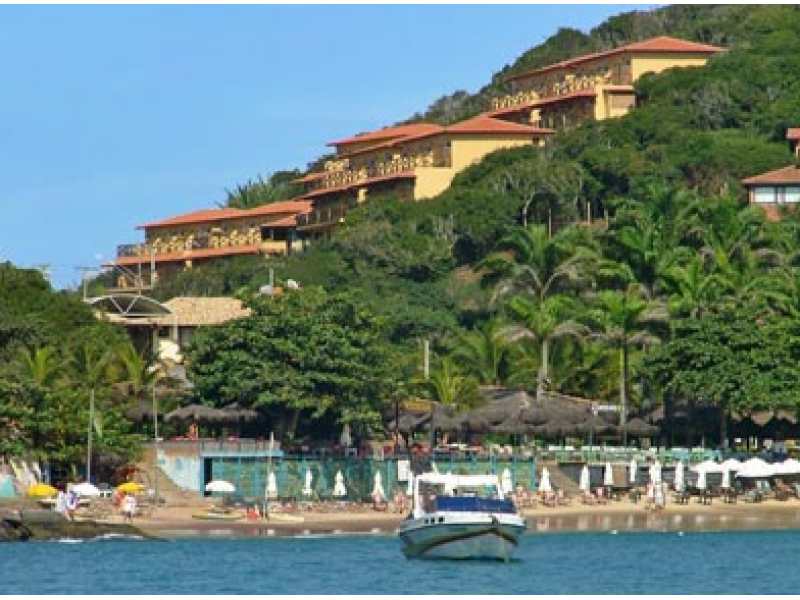 Just 105 miles from Rio de Janeiro, exists the peninsula of Búzios. More than 20 magnificent beaches and crystal-clear water contrast with the wonderful landscape and exotic vegetation, privileged with a great year-round summer. Originally settled by European pirates and slave traders, this happy mixture of many bloods prospered and became a picturesque fishing village, elected one of the 10 most beautiful areas in the world, famous for its unique combination of rustic charm, architectural harmony, incredible beauty and sophisticated boutiques and restaurants visited by travelers who come from all over the to savor its magic. *Prices valid for all 2019 except holidays. 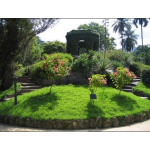 For more information consult us. 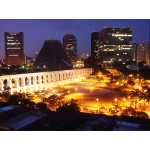 Private Transfer from Rio de Janeiro Airport to your hotel. Free Day. 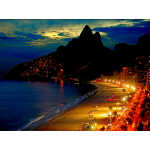 Beach hotels are situated along the whole perimeter of Guanabara Bay and, if you are staying in one of these hotels, the beauties of Rio de Janeiro are open for you all the time. Blue ocean water will call you to the beach. 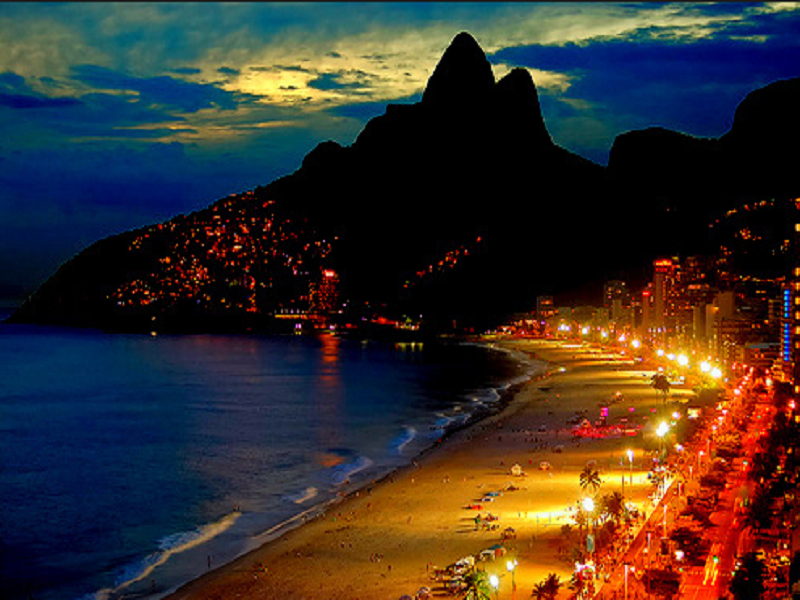 The most popular beaches - Copacabana, Ipanema and Leblon, are famous for their black and white tiled promenade. From early morning to late in the night you can see people playing soccer and volleyball on the golden sand of the beaches. 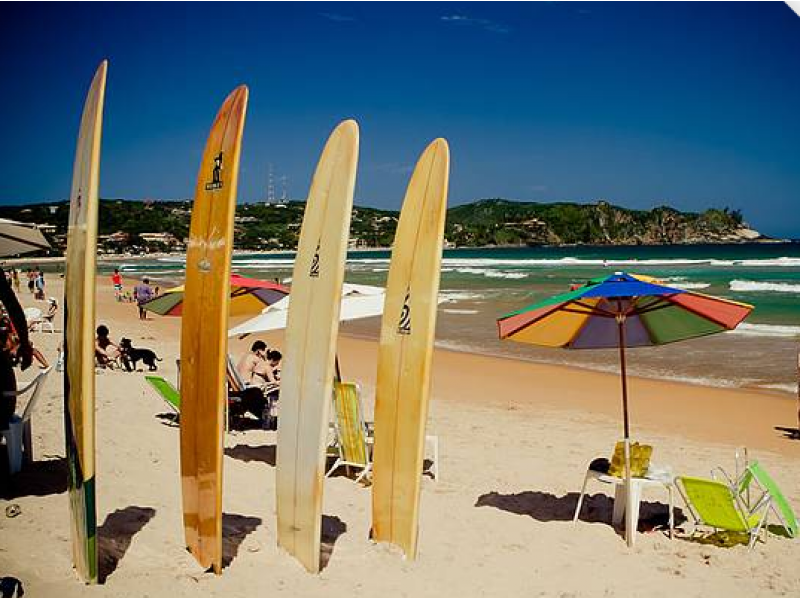 For those who prefer active holidays, Rio offers opportunities to practice almost any sport: golf, tennis, surfing, rafting, diving, delta flight and many others. Numerous open cafeterias on the beach will offer you refreshing coconut water, freshly squeezed juices and other drinks. You can also see presentations of local musicians on the beach playing all kinds of music. 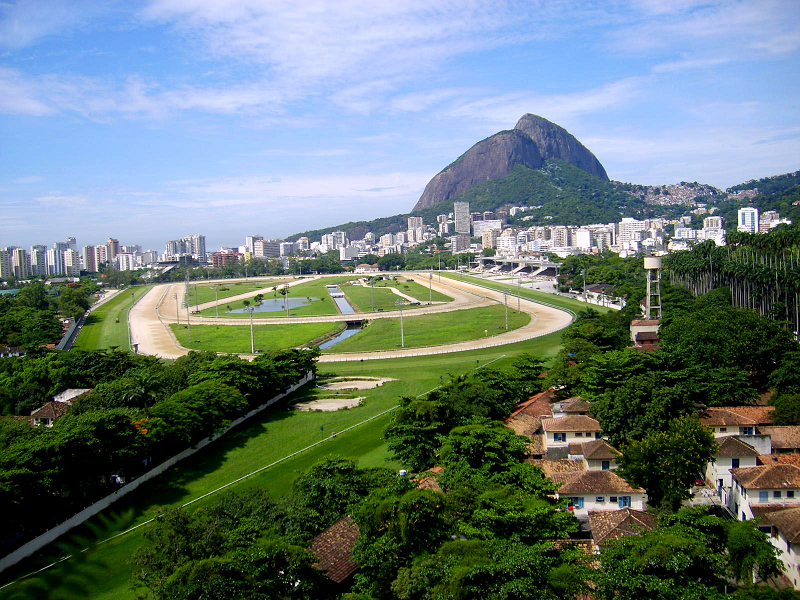 City Tour and Sugar Loaf. 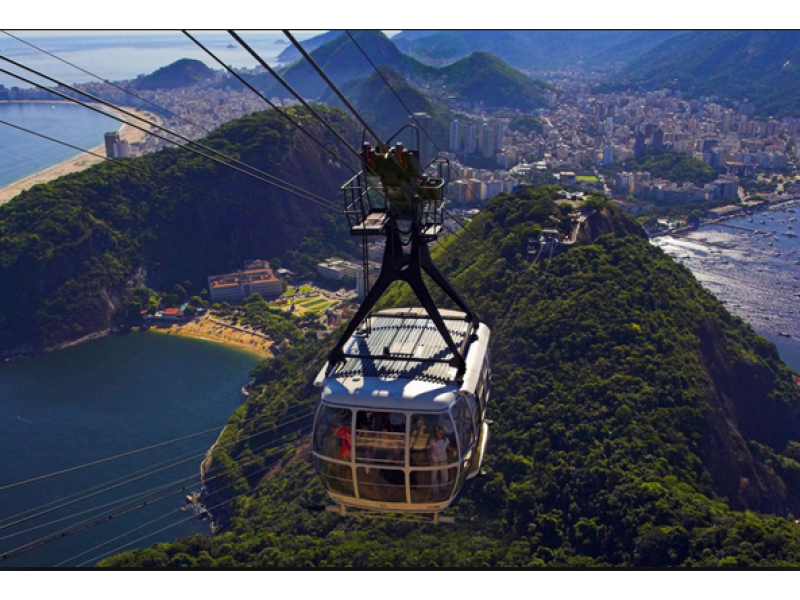 After breakfast you have the change to go on a half-day excursion to the Sugar Loaf. 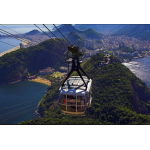 The first stop is the Urca Mountain, with a wide viewing area that also offers the possibility to have a snack in the restaurant on top of the mountain. 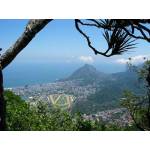 On the mountain of Sugar Loaf you will have a beautiful view of Rio, Copacabana beach, the bay, the surrounding mountains, islands in the ocean, bridge Niteroi, and the statue of Christ on Corcovado Mountain. 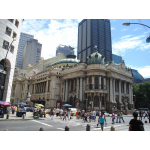 After going down by cable car, the tour continues by car to the central regions of the old town of Rio where you can admire several old churches, monasteries, the main cathedral of the city as well as buildings in colonial style. 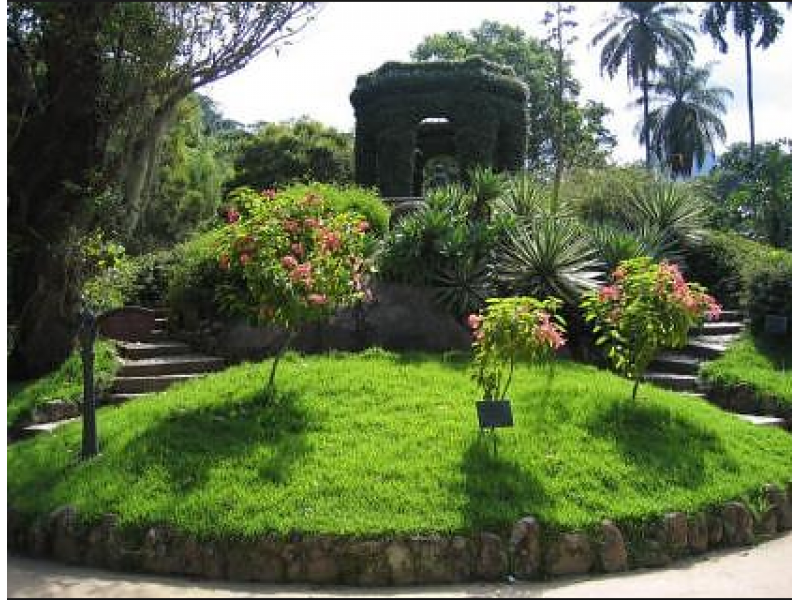 Our guide will take you to a local restaurant where you can taste the delicious dishes of the local cuisine. Duration: 4 hours Lunch and tickets are not included. Corcovado and Christ the Redeemer Statue (4 hours) After breakfast we set off on a tour through the city. Arriving at the station, the environmentally friendly train will take us through the jungle to the top of Corcovado. 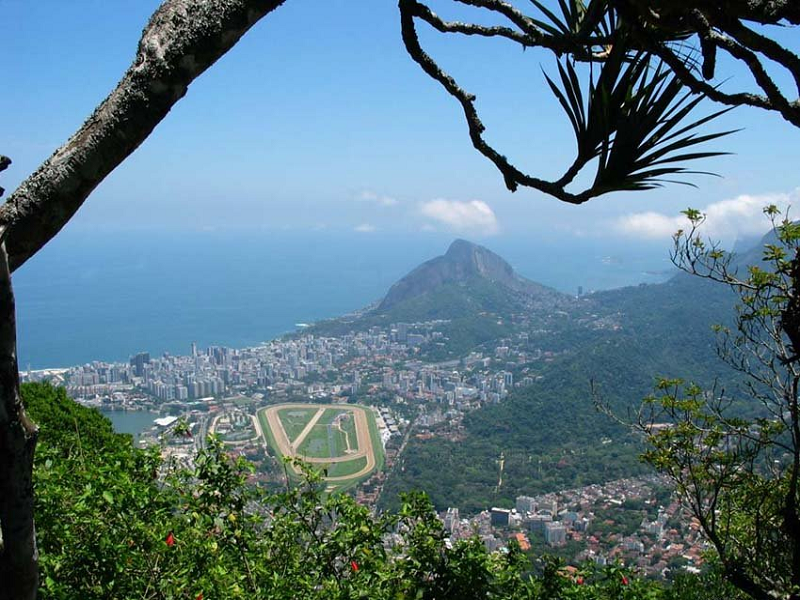 On both sides of the railway you will have spectacular views of Tijuca forest, inhabited by monkeys and other exotic animals and birds. 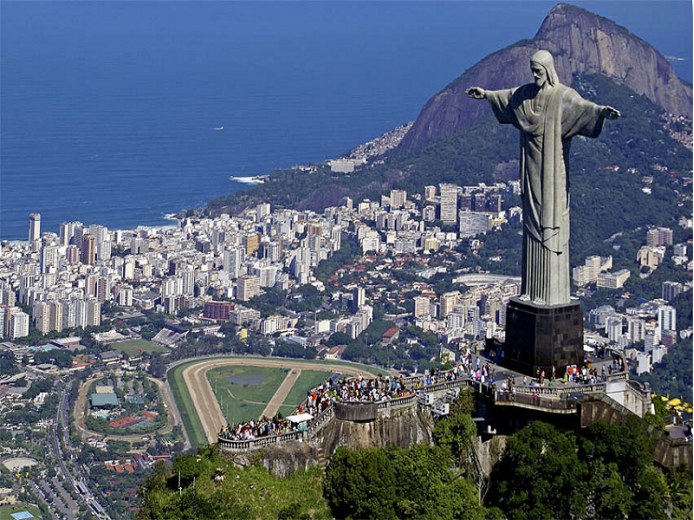 On top of Corcovado, at an altitude of 700 m above sea level, you will stand in front of the symbol of Rio de Janeiro- Statue of Christ the Savior (38m) that was built in 1931. 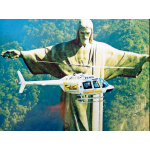 From top of Corcovado, you have a breathtaking panoramic view of the city and its surroundings like the Bridge Niteroi, Guanabara Bay, the Botanical Garden, the Maracana stadium and the Sugar Loaf. Duration: 4 hours Lunch and tickets not included. 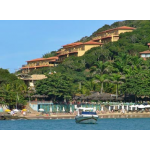 Private Transfer from your hotel in Rio de Janeiro to your hotel in Buzios. 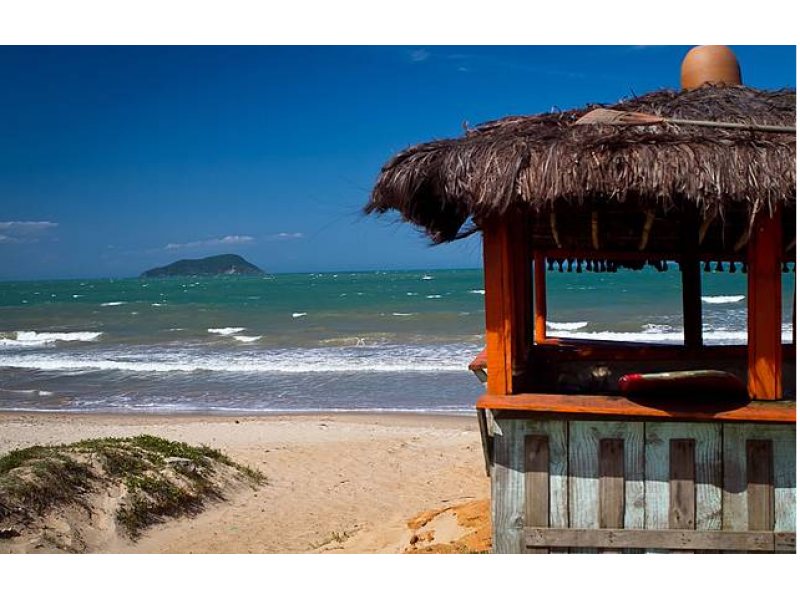 (about two hours north of Rio de Janeiro) Free day. 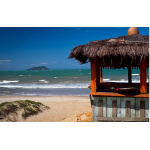 Buzios is a small fishing village situated 177 km away from Rio de Janeiro with more than 20 magnificent beaches and crystal-clear water, wonderful landscape and exotic vegetation, privileged with a great year-round summer. Originally settled by European pirates and slave traders, this mixture of many bloods prospered and became a picturesque village, elected one of the 10 most beautiful areas in the world famous for its unique combination of rustic charm, architectural harmony, incredible beauty and sophisticated boutiques and restaurants visited by travelers who come from all over the world to savour its magic. Free day. Try a different beach every day. 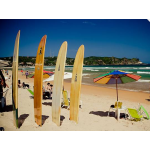 The beaches on the east, on the Atlantic side, are windier with cooler water, ideal for sports. The beaches on the west offer calmer, warmer water, ideal for swimming and sun-bathing Ask Ada Tours for extras activities like Diving, horseback riding, trekking. 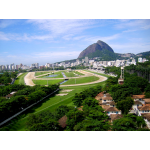 Private Transfer from your Hotel in Buzios to Rio de Janeiro international airport. From here you take your international flight back home.